Gamification is becoming an accepted way to improve contact centre operators’ performance. To apply gamification to a millennial workforce, competition and collaboration (teamwork) need to be combined. There is no surer sign that something is gaining traction in an industry than it becoming the subject of a market research report. So the announcement of the 2017 Contact Center Gamification Product and Market Report, by Research and Markets (“The world’s largest market research store”) in April 2017 means that contact centre gamification is to be taken seriously. “The concept of gamification has caught on in contact centres over the past few years, and vendors in other IT segments are adding gamification practices to their solutions,” Research and Markets declared. 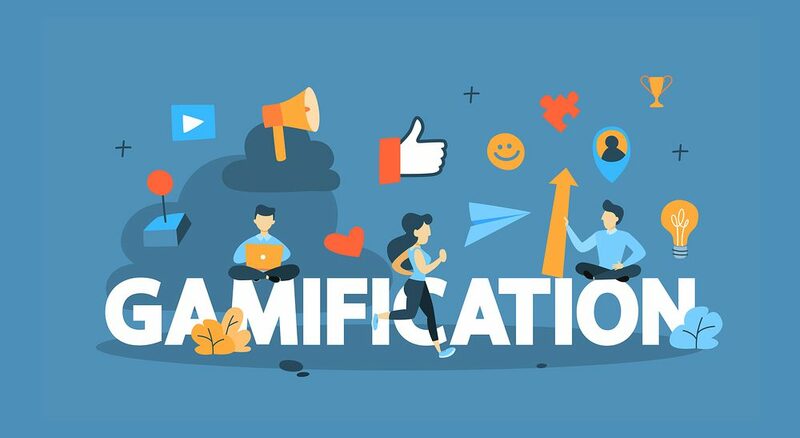 According to Calabrio, a developer of workforce optimisation (WFO) and employee engagement tools, gamification has been shown to be one of the best ways to engage agents. The trouble with most kinds of games is that there are winners and losers, and any activity that creates winners and losers is unlikely to be conducive to teamwork. So maybe the key to successful gamification is to combine the two. So he suggests an approach to gamification that blends competition with collaboration and co-operation. He’s not the only one to see that gamification applied to a millennial workforce presents unique challenges and opportunities. Pascal Leclerc, Vice President of Marketing & Product Strategy at nGUVU, a company whose stated mission is “to create a better everyday work experience for contact centre agents,” expresses as much in a recent blogpost. Making working in a contact centre like playing a video game? Now that could be quite a challenge. Our class-leading real-time Dashboard feature lets you easily create beautiful-looking Dashboard views that display what’s happening in the contact centre, alongside other data sources like a CRM. These Dashboards can be displayed on large screens in your contact centre or even on the agent’s own computer, and provides up-to-the-minute results on team challenges and company-wide competitions.